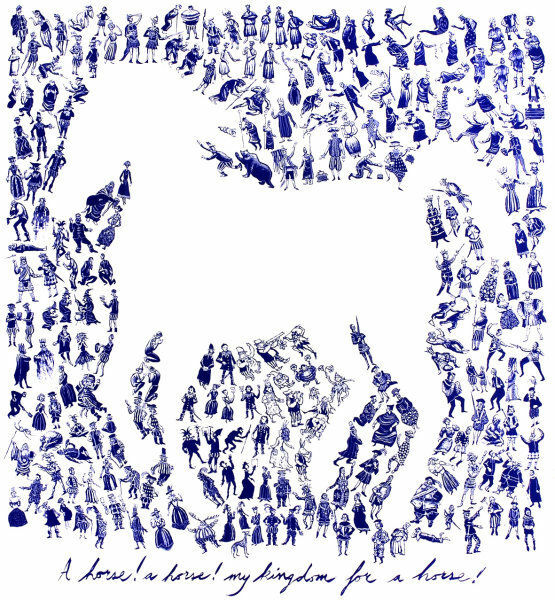 The Print Block: My Horse My Horse! A Kingdom for My Horse! My Horse My Horse! A Kingdom for My Horse!